So many wonderful events to fill your weekend! Check out these 25 fun things to do in Calgary on Friday, April 12, Saturday, April 13, and Sunday, April 14. Record Story Day, Poutine With Purpose, and more! What: The Calgary Roughnecks bring National Lacrosse League action to the Saddledome throughout the Spring, with home games against Georgia Swarm on April 12 and Saskatchewan Rush on April 20. What: The annual community event invites customers to try some of Calgary’s top restaurants’ poutines while supporting Mealshare to end youth hunger. This year there are dozens of eateries participating, and some even have vegetarian, gluten-free, and vegan poutine options for patrons to try. 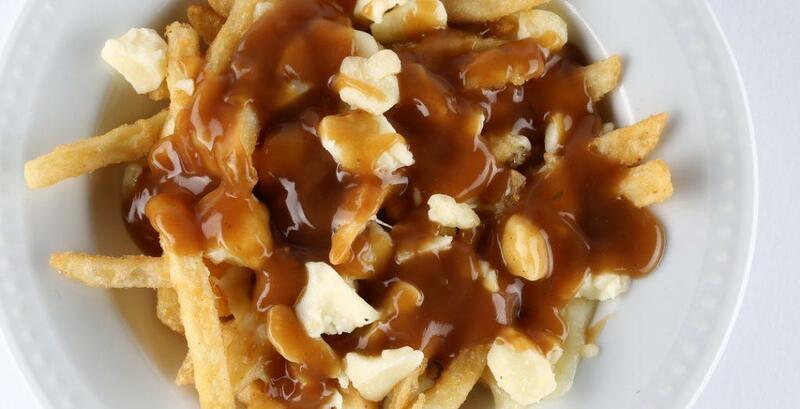 Last year, Poutine With Purpose sold 13,000 poutines helping 13,000 youth in need. What: Check out 70 handmade makers, designers and curators, at Curated Market. Plus enjoy live entertainment and food trucks. Admission: $4 at the door, 12 and under are free. What: Nora, a married women, lacks self-fulfilment in a male-dominated world. But determining her destiny disrupts society’s foundation. But what happens when our Nora finds herself in present day Alberta? Does she face a similar dilemma? How have her options changed? And more importantly, does she choose a new beginning? What: Seattle rock legends Alice in Chains perform at Grey Eagle Event Centre with special guests. What: Join Fort Calgary in the Burnswest Theatre for a night at the movies. Grab snacks and a cocktail at this licensed event, and enjoy a classic black and white movie in Fort Calgary’s newly renovated theatre. Complimentary museum admission included with your ticket to Psycho. 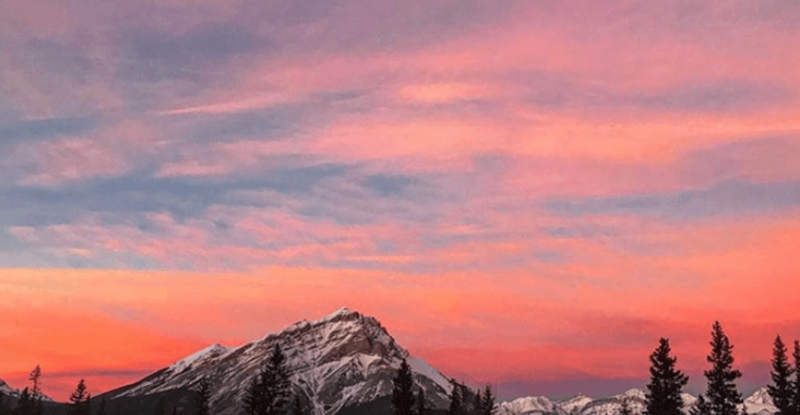 What: The festival invites photographers, star-gazers, and sunset chasers alike up to the top of Sulphur Mountain for a view of Alberta’s most beautiful skies. The events run from 4 to 8 pm on the observation deck, where attendees will be able to enjoy special cocktails, smores, and live entertainment during the natural light show. What: Winner of the Tony “Triple Crown” for Best Musical, Best Score and Best Book, Avenue Q is part flesh, part felt and packed with heart. Presented by Front Row Centre Players. What: A modern and local pop up market, bringing amazing small and locally owned shops to the suburbs of Calgary. What: Celebrate this national event that commemorates the signing of Canada’s Charter of Rights and Freedoms. 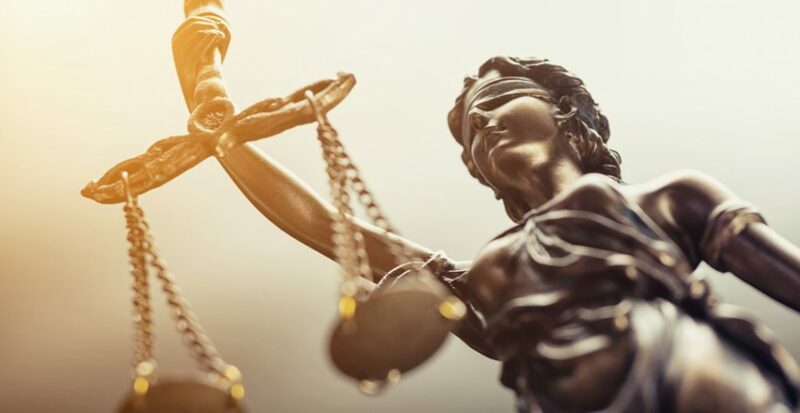 Go through mock trials, courthouse tours public speaking and trail contests in order to learn and educate everyone more about the legal profession. What: Canada’s largest model train show is back for another year. This year’s event features 60,000 sq. ft. of operating layout, exhibitions, railroad artists, hobby shops, model manufactures, demonstrations, a Thomas Play Area, LEGO trains, food trucks, and more. What: Each Babes Who Brunch event is led by a fierce female keynote speaker who shares her insights, experiences and life story. There are also brunch time eats and sips, and all the inspiration and insight you need to get a grip on your goals and kick-start your hustle long after. 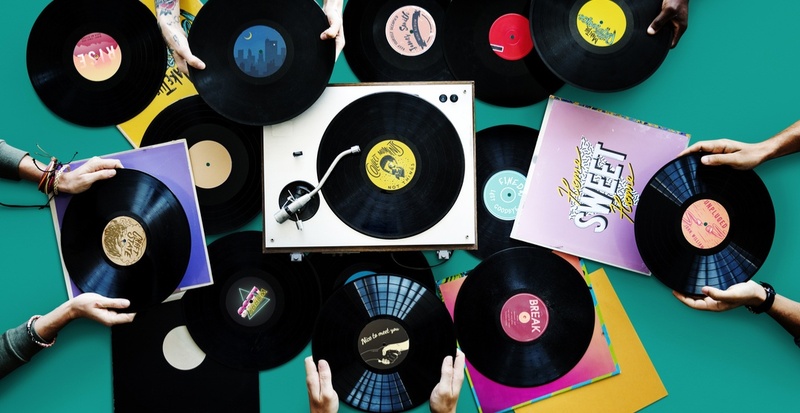 What: On Saturday, April 13, vinyl record enthusiasts are invited to celebrate independent record stores all over the world as part of Record Store Day. Here in Calgary, vinyl collectors can look forward to parties, in-store performances, and special releases from bands old and new. This year vinyl collectors can look for releases from the likes of The Rolling Stones, Norah Jones, Cage The Elephant, PUP, The Drums, and more. A full list of North American exclusive releases can be found here. What: Picture this…film festival is an international disability film festival. Enjoy a celebration of films by and/or about people with disabilities from around the world. Everyone is welcome and popcorn is free. What: Two-time JUNO Award-winning Canadian singer-songwriter and multi-instrumentalist Hawksley Workman performs his unique blend of anthemic folk and cabaret pop with the Calgary Philharmonic. What: Starting in one of the barns, the kids listen to the Legend of the Easter Bunny. Then it’s off with their baskets to do his bidding with a special hunt. 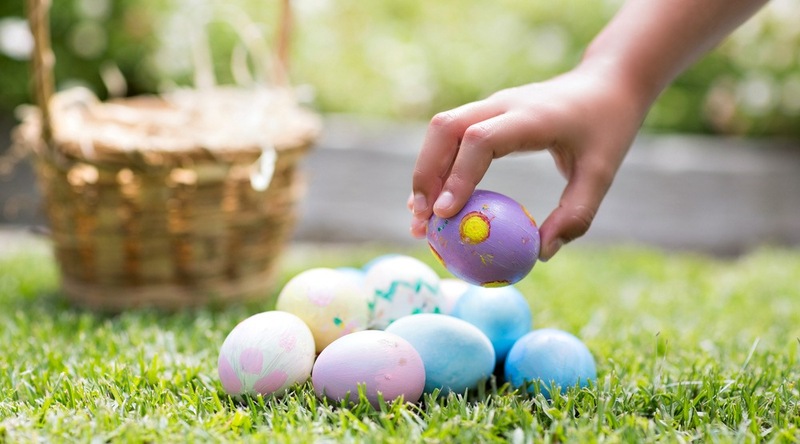 When the children find the items the Easter Bunny needs, they’ll send them down the tunnels to the Easter Bunny’s Secret Workshop where he’ll magically turn them into Easter Eggs. Advance tickets required. What: Learn more about Avro Canada and its contributions to Canada’s aviation and aerospace legacy, plus see the latest progress on our Arrow II project. What: With Easter right around the corner, Canadian pet parents can bring their favourite four-legged friends to participating PetSmart locations for an adorable Easter-themed photo shoot. Pet parents will receive a free digital photo from PetSmart and can also take photos with their own mobile device. Don’t forget the bunny ears. 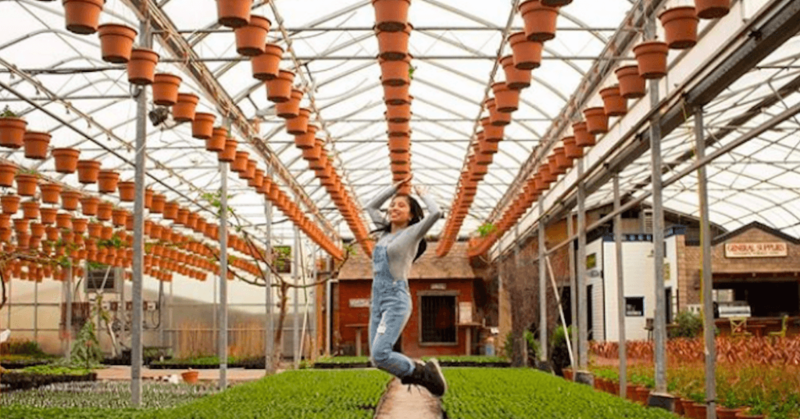 What: Meet unique local vendors, surround yourself with amazing farm atmosphere, and enjoy amazing plant selections and delicious food. What: ZooStreet Live is an interactive live show featuring Monkeys that Mambo, Zebras that Zumba, Penguins that Polka and many more. Enjoy a 45 minute show followed by a 15 minute Character experience and dance party. What: Shop, browse and interact with over 70 businesses to find the latest in local products and services that are available for your family. There are swag bags filled with many samples for the first 150 registered moms that attend. Plus instant door prizes for mom, one day show specials, and a grand prize. Admission goes to support the Calgary Food Bank. What: Missisauga, Ontario R&B singer and songwriter Anders performs and hosts Union Sundays at Music Calgary. What: Join musician, educator and performer Evan Rothery in the Science of Sound Series, where the National Music Centre will pair musical instruments with the newest technology to gain a deeper understanding of what makes music tick. What: The 6th Annual OpportuniTea Calgary features actors from soap opera The Young and the Restless, including Host Kate Linder (Esther Valentine), co-host Christian Jules Le Blanc (Michael Baldwin), Beth Maitland (Traci Abbott), and Bryton James (Devon Hamilton). Jodi Hughes, Global Calgary Weather Anchor, will co-host the event this year. Funds raised at this event support participants of March of Dimes Canada’s Conductive Education programs to learn new skills and ways to improve mobility and achieve personal goals. What: Sabrina Benaim is a writer, performer and teaching artist. She was a member of the Canadian championship-winning 2014 Toronto Poetry Slam team, and in 2015, she represented Toronto at the Women Of The World Poetry Slam. She is also the best-selling author of Depression and Other Magic Tricks, and her poem “Explaining My Depression to My Mother” has become a cultural phenomenon with over 50,000,000 views across social platforms.